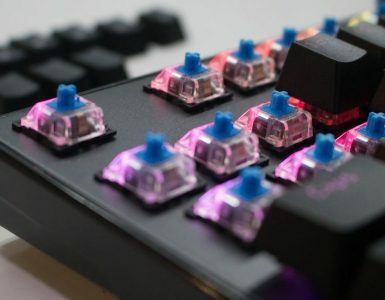 For those who love Razer’s Chroma collection, here’s a new retro-style addition that you might want to consider. 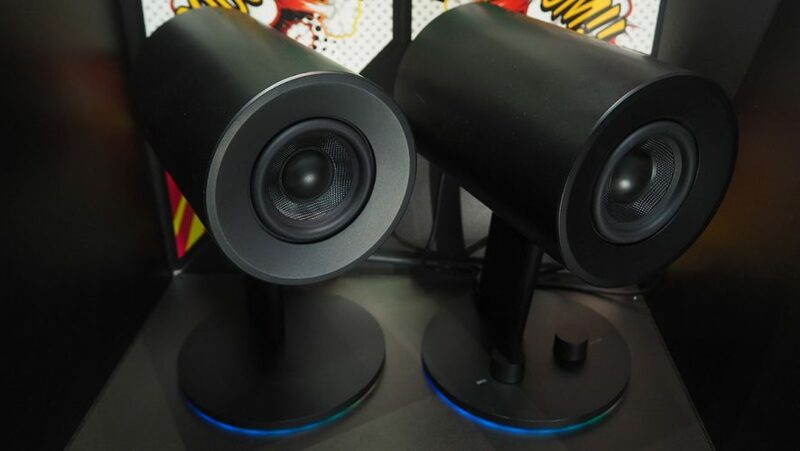 This pair of Nommo Chroma speakers is marketed as regular speakers, with the added Chroma flair. At USD$149.99, it combines Chroma’s signature aesthetic with generally good sound quality, making it an all-around solid set of speakers. This model definitely looks different from your regular, box-shaped speakers. They’re cylindrical, with a matte black coating, and look a little like the microphones that radio DJs and sports announcers use. Or, they look like oversized Star Trek phasers. 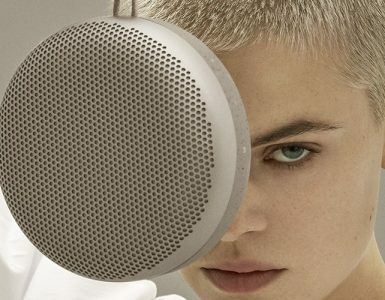 Stylish, but not too gaudy so that they would look out of place, the only hiccup is that users cannot adjust the angle that they’re pointing at, so it will result in music blasting right in your face. They’re small enough for a typical desk setup, though they may be a little bulky for anything smaller than that. The unique shape does make them a little harder to maneuver, and they do take up quite a lot of space. The subtle RGB lights at the base activate once turned on, providing a pulsing light display to your typical dark desktop. 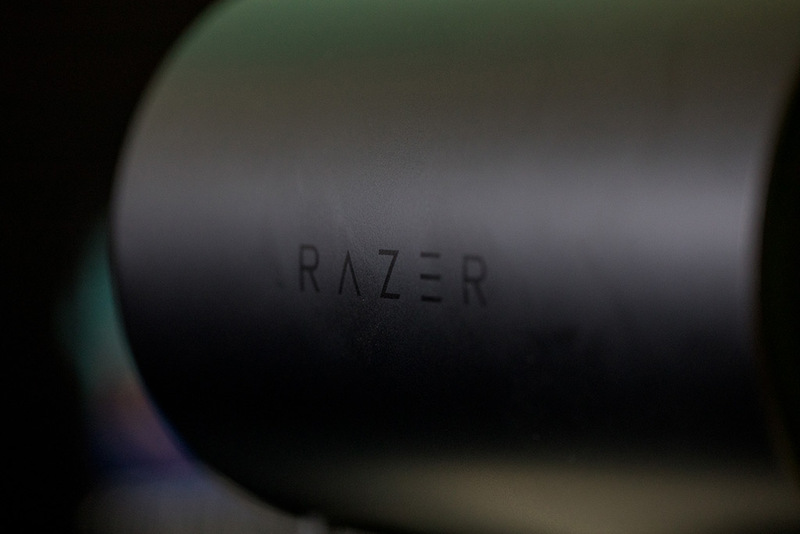 It adds the Chroma flair, which some may like or dislike, but that’s what you’re paying for. You can customise the colour display via the Razer Synapse app, so you can suit what you’re seeing to your tastes. 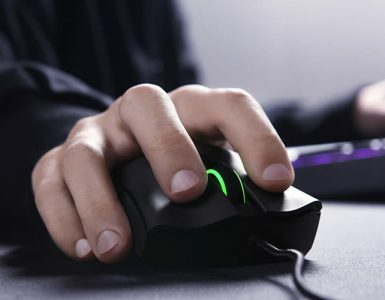 There’s an option without the Chroma lights, the regular Razer Nommo, if you so prefer. It’s priced at USD$99.99, so if you’re not a fan of the light display, you should probably save yourself some cash. But honestly, it’s pretty relaxing to stare at if you want to rest your eyes for a second. The volume and bass can be adjusted via the two knobs on the right speaker, with blue and green effects. The tactile sensation of having the knobs to adjust the controls creates this overall sci-fi vibe to the speakers. One thing that might be a problem for your desktop aesthetics is the wires. 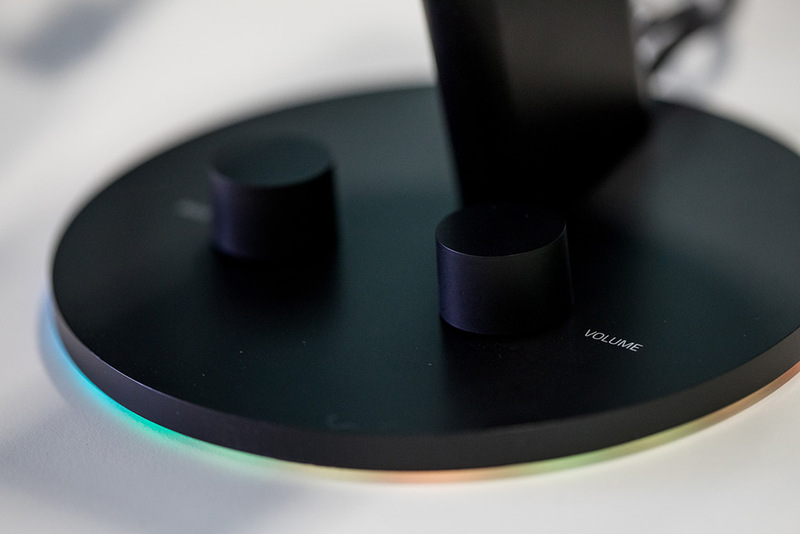 The speakers themselves might look nice on your desk, but the consequence of the Chroma is the tangle of wires – the speakers can be connected either by 3.5mm or USB, but either way, it’s a lot of clutter that you’re dealing with. While some people don’t mind this, it runs counter to the clean, visual appeal of the speakers. 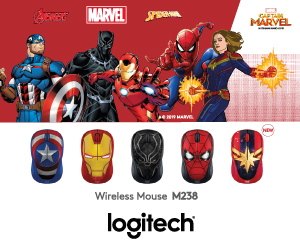 But then again, the combined wireless esthetics will probably drive up the price. The front of the speakers feature 3-inch drivers, made with custom woven glass fibre material for a sharp, clear sound and added durability. The cylindrical shape is made for the rear-facing bass ports for improved bass response. The sound quality is clean and bright, though it lacks the deep, pounding bass power that some might prefer. But it does a good job given that it lacks a subwoofer. It’s an absolute delight for songs in the higher range though. 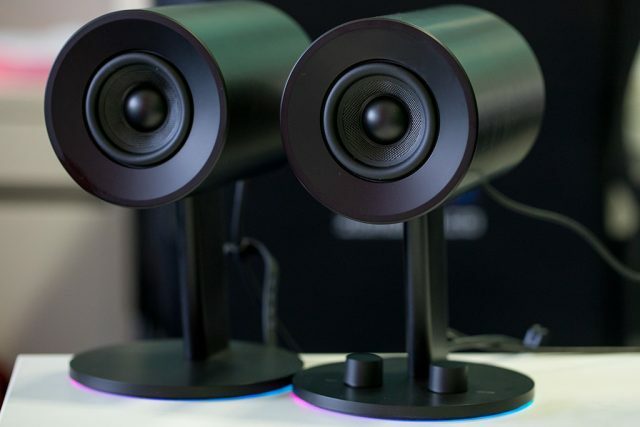 If you’re one who really loves that thumping bass, you might want to hold out for the more pricey Nommo Chroma Pro, which comes with silk dome tweeters and a downward firing subwoofer. Bass-heavy songs sounded a little light on this one, though for the most part, they delivered a satisfactory performance all around. It’s a tradeoff for the much lower cost, but whether it’s worth it is down to your personal preference. The star of the show, however, is in the directional audio. Nommo Chroma achieves positional accuracy through true left and right stereo imaging rather than channel mixing. The effect is interference-free sound which works wonderfully. Playing chorus music through these speakers was a pretty magical experience. If you’re playing games which you need to pick up on surrounding sounds, like Overwatch or Call of Duty, these speakers are a solid option. In general, these speakers are great at immersing you in a game’s atmosphere, if you don’t feel like investing in high-end speakers or wearing bulky headphones. 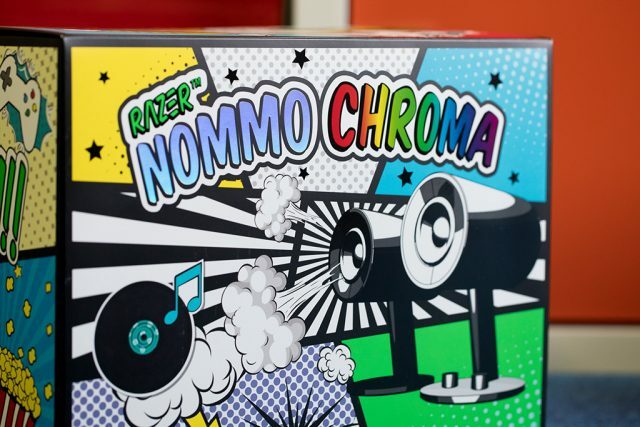 Overall, the Nommo Chroma seems like a solid choice if you don’t want to spend too much on speakers. It delivers solid positional audio, good sound quality, and looks pretty cool next to your screen. If you’re a fan of the Chroma aesthetic, this is definitely something you should consider for your desktop. It falls short in some predictable areas, but if you’re looking for serious speakers, you should probably look a little higher up the price range. An all-around solid set of speakers, the Nommo Chroma gives you what you paid for, and with a dash of flair to boot.